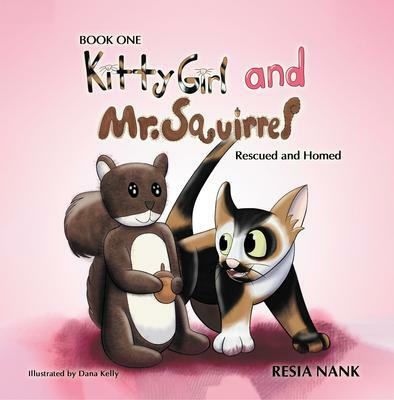 If you’ve ever had a child ask for a pet, Kitty Girl - Book One, Rescued and Homed will touch your heart. It’s a sweet story of an abandoned then adopted kitten, inspired by my own cat Violet, that helps subtly teach the responsibilities of pet ownership. Her wise friend and favorite toy, Mr. Squirrel, provides sound advice on growing up. A good “read-to” bedtime story for young children and a great vocabulary builder for ages 6 and up, this book features original illustrations by Dana Kelly and offers FREE downloadable coloring pages of the characters.